Head over to KisForKinky's spot. 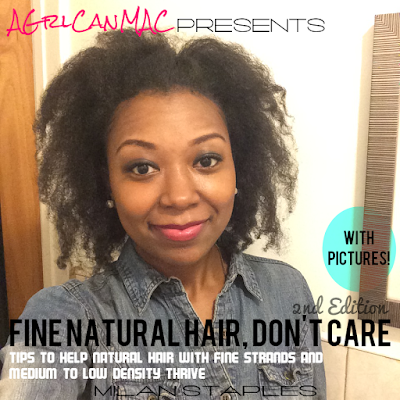 She put together a fabulous natural hair Black Friday-Cyber Monday shopping guide! Go check it out if you've got Christmas shopping to do or want to get a little something for yourself at some great discounts. Happy Shopping. Have a safe and wonderful Thanksgiving kurlies!